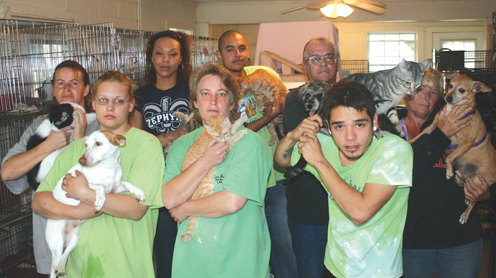 By JOE R. BOWLING, JR.
A tense situation is now far from resolved as the City of Port Isabel and the Laguna Madre Humane Society are locked in a struggle for con­trol over the Isabel Y. Garcia Animal Shelter. A lease that had expired, several complaints from citi­zens, past and present board members and other concerns listed in a release from the city are the basis for taking imme­diate control of the facility. Thursday morning a hand de­livered letter of demand gave notice that the city would take over within three days. According to Laura John­son, who has been managing the shelter now for well over a year, representatives from the City of Port Isabel demanded copies of the keys last Friday morning, this after a meeting on the February 10th of this year in which the city first in­formed the shelter of its inten­tions. 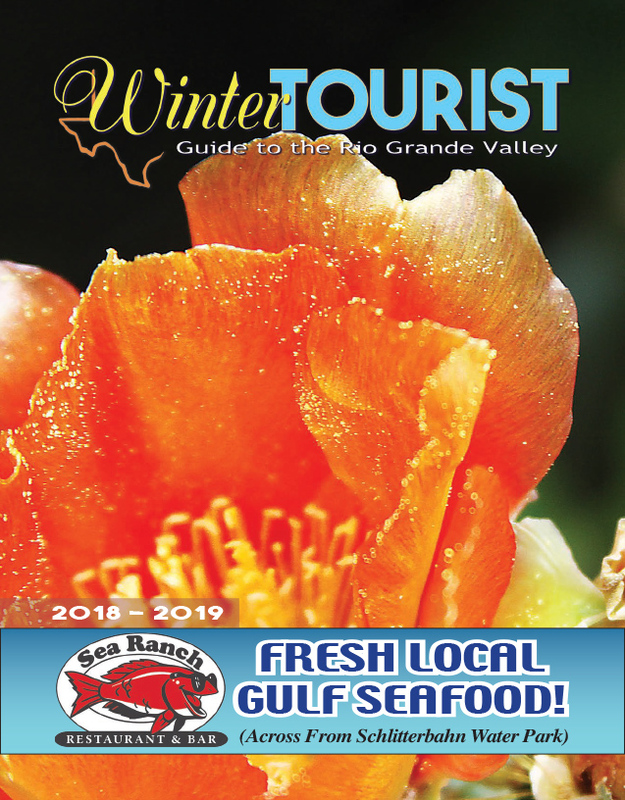 For more on this story, pick up a copy of the Feb. 17 edition of the Port Isabel South Padre Press or click the PRESS link on the homepage.